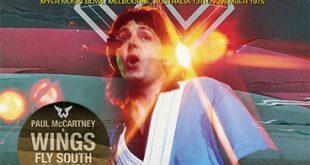 Home / Announcements / New titles from Paul McCartney & Yes! 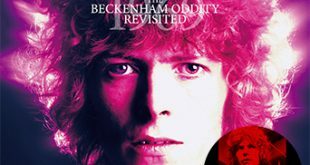 New titles from Paul McCartney & Yes! 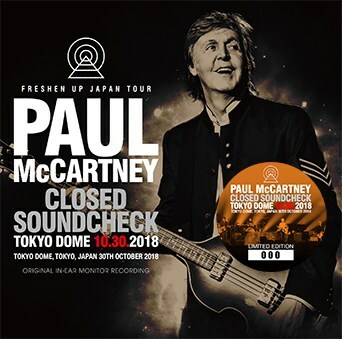 Paul McCartney – Closed Soundcheck At Tokyo Dome 10.30.2018 (no label) is a 2CD set from the Tokyo Dome, Tokyo, Japan on October 30th, 2018. 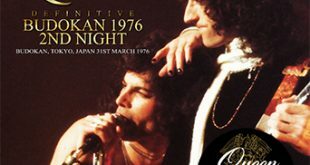 This is sourced from an “Original In-Ear Monitor Recording (Stereo)”. 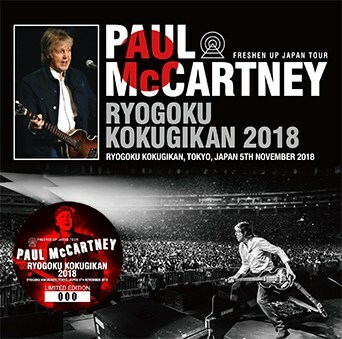 Paul McCartney – Ryogoku Kokugikan 2018 (no label) is a 2CD set from Ryogoku Kokugikan, Tokyo, Japan on November 5th, 2018. 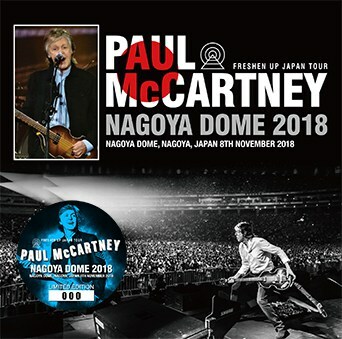 Paul McCartney – Nagoya Dome 2018 (no label) is a 2CD set from Nagoya Dome, Nagoya, Japan on November 8th, 2018. 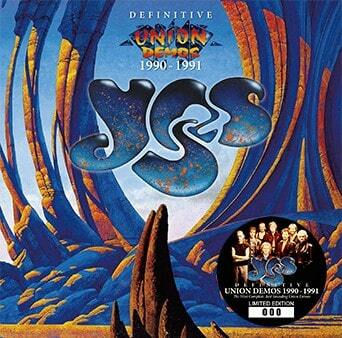 Yes – Definitive Union Demos 1990 – 1991 (Virtuoso 387/388) is a 2CD stereo soundboard featuring “The Most Complete, Best Sounding Union Demos Collection”. 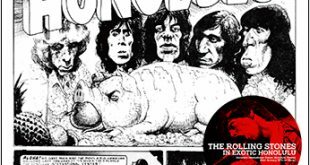 This also comes with a Tour Programme Replica. 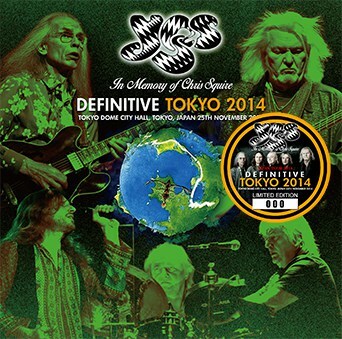 Yes – Definitive Tokyo 2014 (Virtuoso 385/386) is a 2CD stereo soundboard from Tokyo Dome City Hall, Tokyo, Japan on November 25th, 2014.